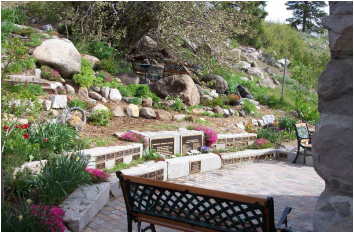 ​View of the Community Memorial Garden behind the Old Jail Museum. 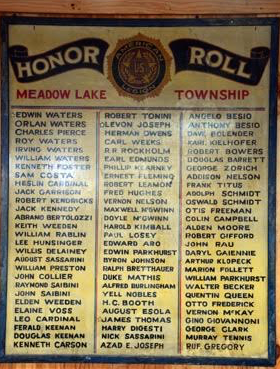 Background image in each memorial below, courtesy of Chaun Mortier. 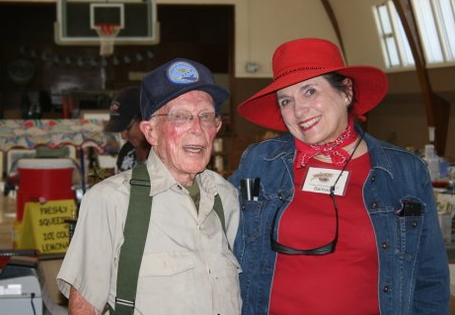 The last living person listed on the World War II Honor Roll in the lobby of the Truckee Veterans Memorial Building, Frank Titus with Barbara Czerwinski, September 2016, at the Veterans Memorial Building Fundraiser Yard Sale. Photo courtesy of Frank's son, Casey. "Barber John" William Curtis passed away peacefully at his home in Reno, Nevada on January 5, 2017 after a brief illness. He was surrounded by his spouse and partner, brother and close friends. John was born in Mt. Clemons, Missouri and grew up in San Jose, California and Pacific Grove, California after his parents relocated to California when he was a small child. His parents, James E. Curtis and E. Pearl Curtis predeceased him. 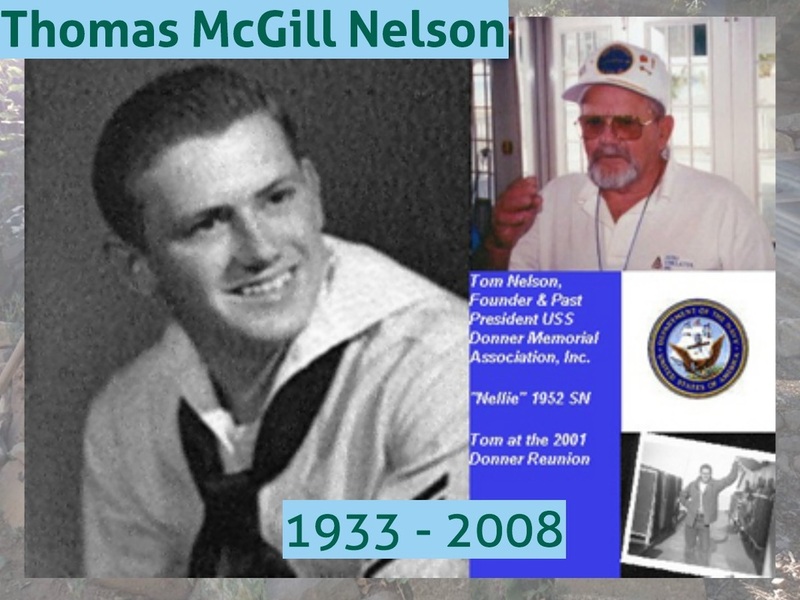 He is survived by his partner of 44 years, Jim Smith, brothers Paul E. Curtis of San Francisco, and Carl J. Curtis of Orangevale, both of California. "Barber John" worked as a barber stylist in Pacifica, California and owned Manstyle barber stylist salons in San Francisco and Truckee, California. 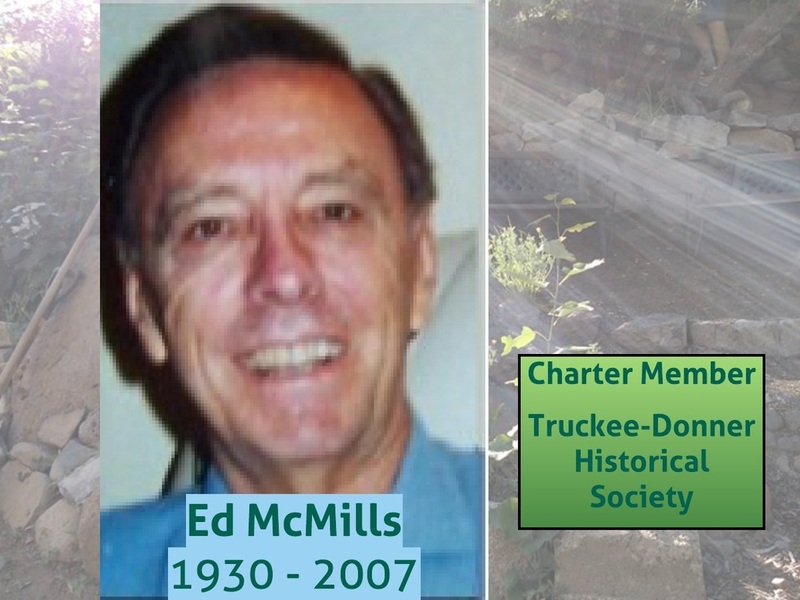 "Barber John" served as president of the Truckee-Donner Historical Society, chairman of the Nevada County-Truckee Cemetery District, and was a member of the Truckee Downtown Merchants Association and the Truckee-Donner Chamber of Commerce, and co-owner of 5 Star Enterprises and the Truckee Greyhound and Western Union services. "Barber John" was a veteran of the U.S. Navy and was cared for by the Sierra Nevada Veterans Hospital in Reno, Nevada. 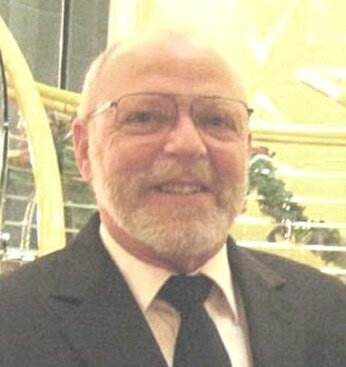 "Barber John" was a kind-hearted, warm, and jovial individual and had a passion for helping others in need. 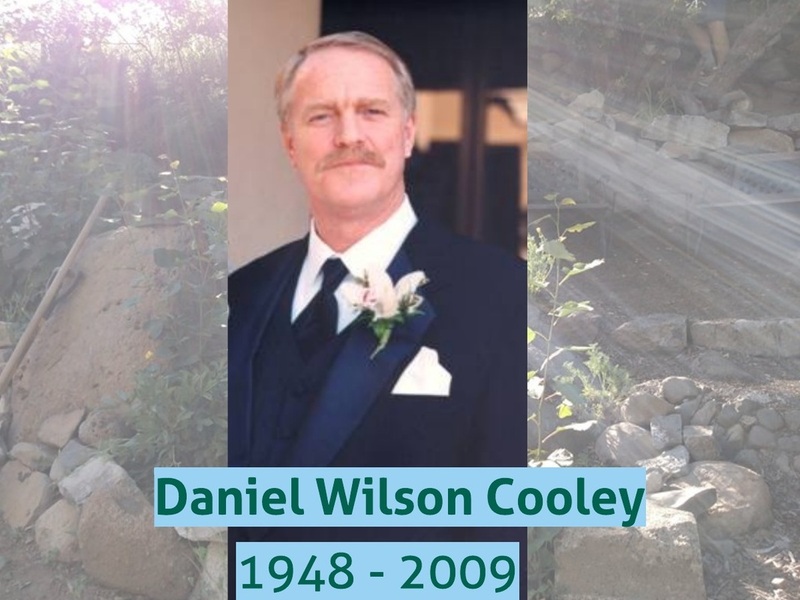 He will be sorely missed by his immediate family and many friends. At his request there was no memorial service, but he always wanted his family and friends to remember him as he was in good health. 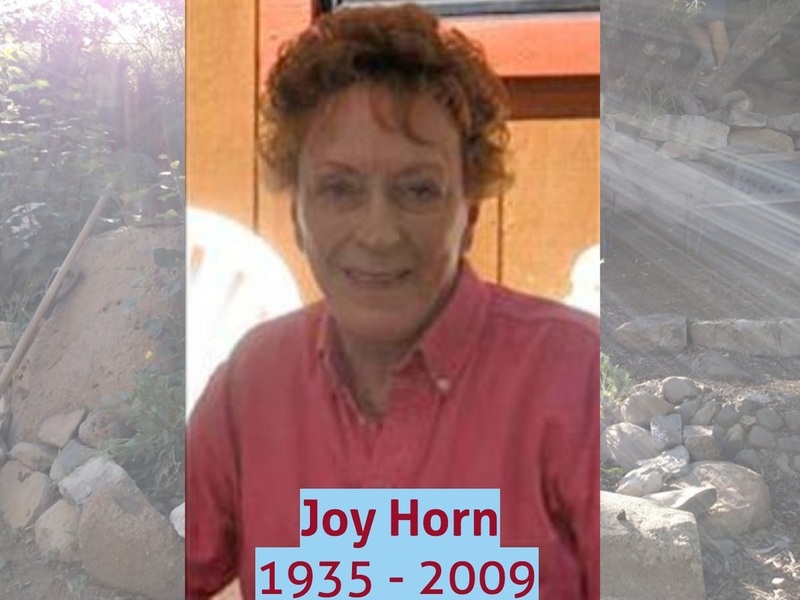 Funeral arrangements were made by LaPaloma Funeral Services in Reno, Nevada. 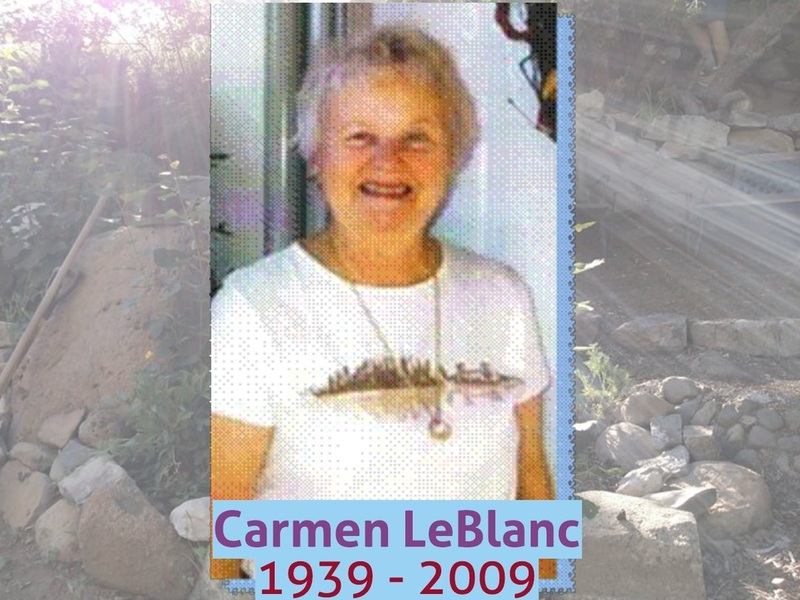 Link to view the Sierra Sun obituary. ​from 1 - 3:30 p.m.
For specific details, please see this additional information. Barbara Rogers wrote a paper in 1996 about Nona McGlashan that we believe our readership would enjoy. 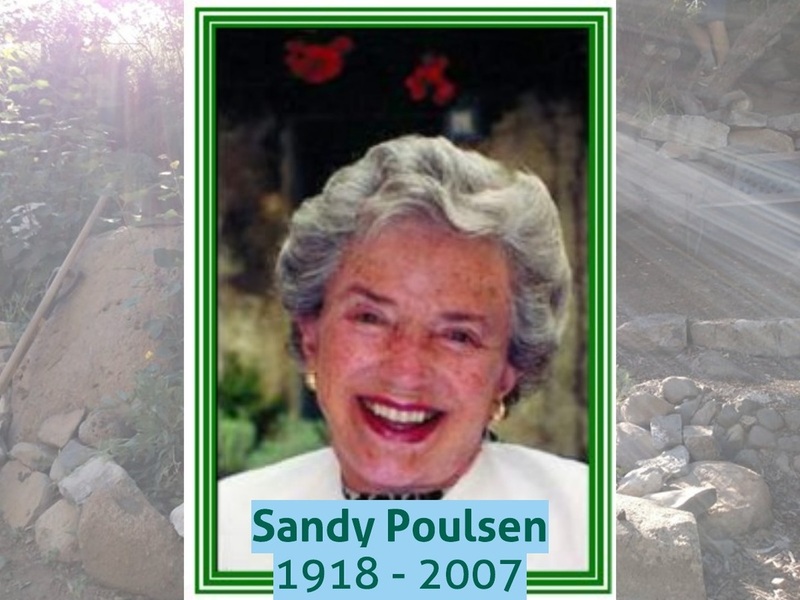 It was written by Barbara Rogers, a great great granddaughter of Charles Fayette and Leonora McGlashan, who wrote the paper on Nona for a Woman's Studies course at Diablo Valley College in Pleasant Hill, California. The assignment was to interview a woman in her life whom she looked up to. Barbara has captured Nona's wonderful spirit in her paper, and we thought our readers would appreciate reading about this remarkable woman. Bill and Joan Smith purchased the Cottage Hotel in historic Brickelltown, a neighborhood of downtown Truckee.